Two streaming solutions, both alike in dignity, from fair Amazon, where we make our choice. … Which should you buy? We’ve got your answer. When it comes to plugging into your television, Amazon has two options that’ll tempt you to open your wallet. OK, three. Sort of. 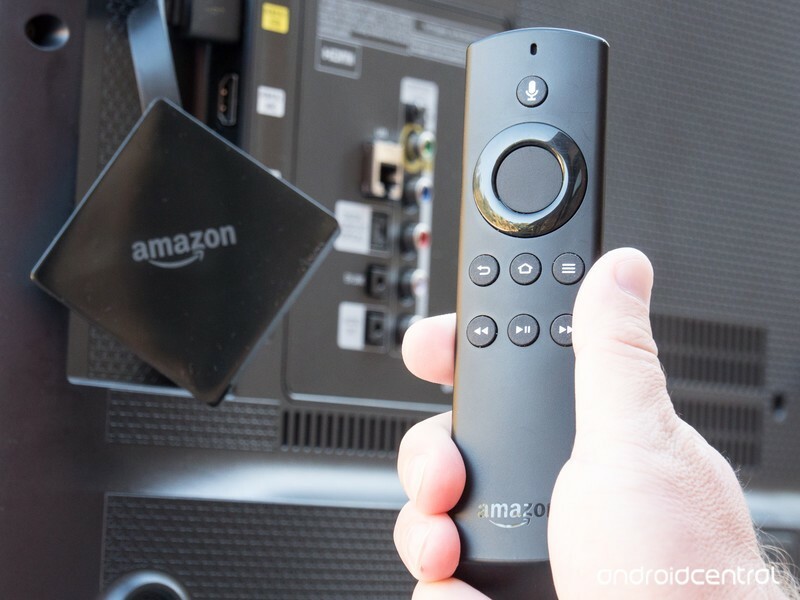 Do a quick search for “Fire TV” on Amazon and you’ll find the “Fire TV Stick,” and the new “All-New Fire TV with 4K Ultra HD and Alexa Voice Remote.” (I’ll be referring to it as the “Fire TV dongle.” The latter is the latest model, released in October 2017, and normally runs $69. (If you can get it on sale, do it! The former was released in 2016 (there was a new model for 2017 for use outside the U.S.) and is $39. But you still need to make a choice. Do you go for the new $69 Fire TV dongle? Or the $39 Fire TV Stick? Seems like a no-brainer, right? Well, it’s not. See what’s new this month on Amazon Prime Video! All of these models do the same things. They plug into your TV, connect to the Internet and your Amazon account, and let you download apps and watch videos and stuff. What you’ll find is that both of them get the job done. 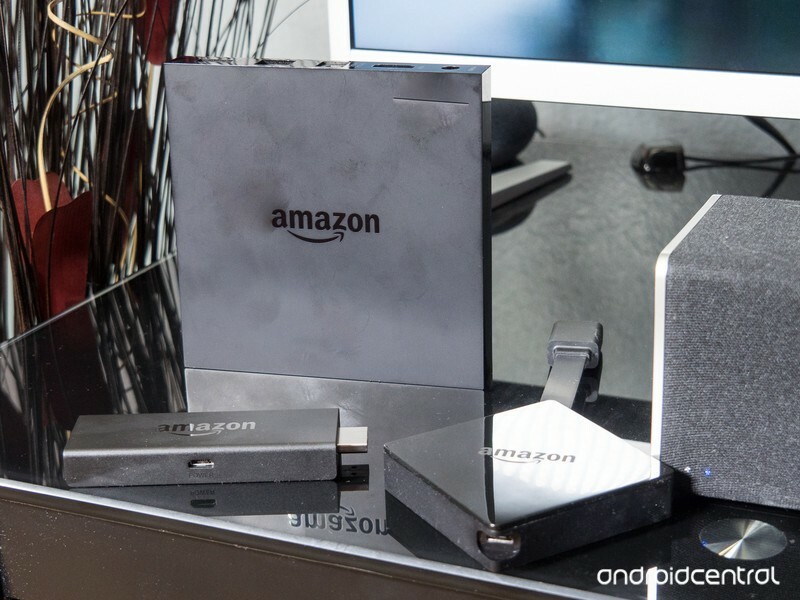 What you’ll also find is that the Fire TV dongle does it better, with the addition of HDR. For my money — and let’s be clear here, while $69 isn’t nothing, it’s not a whole lot of money — I’d get the Fire TV dongle. First: I like the dongle form factor. Yeah, you lose a couple of important features in expandable storage and ethernet. And if those two things are deal-breakers for you, the Fire TV box still works great, or you could wait for a refresh. Second: HDR is a big deal. It takes what otherwise is a ho-hum stream and makes it better. When you’re talking about upscaling streamed content on a 4K TV, bytes need every little bit of help they can get. While it’s disappointing to not have Dolby Vision on board — it’s a proprietary, better version of HDR and simply isn’t supported by the processor in this case — it’s also not available on any of Amazon’s Fire TV devices yet. So that’s a wash.
You can get by with the Fire TV Stick, but get more out of the box for that extra $30. The Fire TV dongle also has better hardware. And when it comes to this sort of thing — decoding video and running apps — better hardware almost always leads to a better experience. That’s definitely true when it comes to the Fire TV. It won’t blow the doors off other streaming devices. But when it comes to these two, it’s definitely the victor. Better processor, better GPU. That means better performance. Also: If you’ve got a 4K television — that’s the newfangled resolution that’s also referred to as UHD — then the Fire TV dongle also is the right call, as it’s the only one here that handles that many pixels. The Fire TV stick is limited to a 1080p resolution. There are a few other minor differences, but those are the big ones you should worry about. And moreover, when given a choice that’s within my budget I always get as much tech as I can. It won’t necessarily future-proof the device. For as much better as Fire TV is over the stick, it’s still not the same as getting a couple hundred dollars worth of hardware. But in this case, the new $69 Fire TV dongle is the right decision. Updated April 2018: It’s time for the OG Fire TV box to disappear, and so it has.